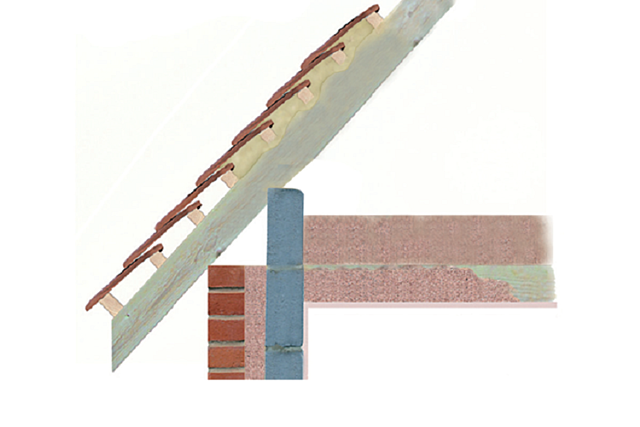 There are different roof insulation systems on the market, but Synthesia Technology roof stabilisation system insulates and seals every kind of roof tiles, obtaining a maintenance-free roof for many years. Most houses are provided with a thick coat of insulation on the ceiling, but using this method can achieve an optimal U-Value and still maintain a usuable space within the dwelling. This spray foam system also allows to comply with current building regulations, so there is no need to modify the roof structure. 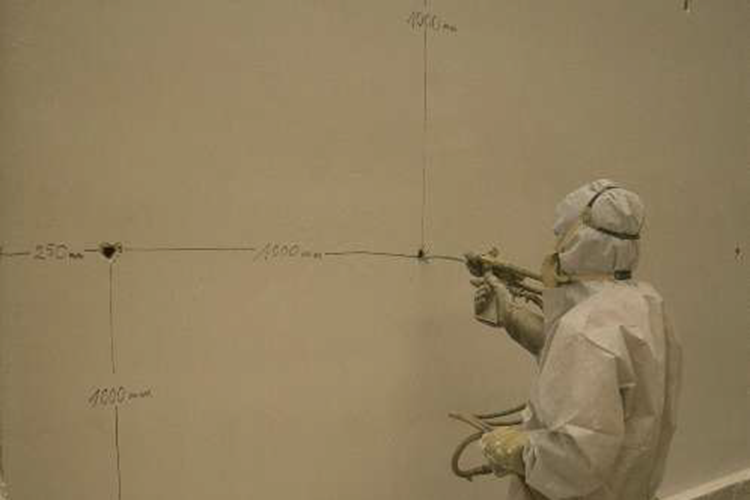 Spray applied foam helps to meet Building Regulations Approved Documents L and F (England & Wales), The Building Regulations (Scotland) and The Building Regulations (Northern Ireland). The roof should be structurally sound and, should it have any defects, these must be resolved prior to the insulation application. Meets thermal performance required by the current Building Regulation. Saves the equivalent of more than one tonne of CO2 per year by reducing energy consumption. Prevents condensation: complies with Code of Practice for Control of Condensation in Buildings. The foam acts as a protective barrier, preventing the ingress of wind-driven rain and snow and it also provides more resistance against storm or impact damage. Recommended for those suffering from allergies, asthma or other respiratory problems. We can add two remarkable benefits of spray insulation: energy efficiency and sustainability. 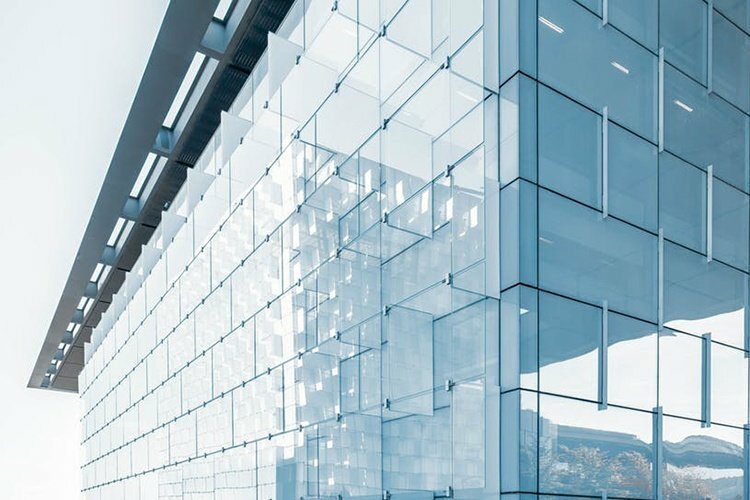 The continuous spray leaves a minimal amount of surface area without insulation, resulting in a decrease in thermal transmission and an airtight building envelope with low permeability. 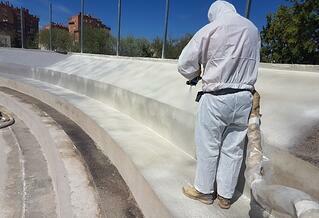 This system extends the building's life as its materials are protected against premature deterioration. Spray foam insulation isn't only ideal for insulation, it is the best solution for roofs suffering from nail fatigue. What is nail fatigue? It is the corrosion of the nails which hold slates in place. 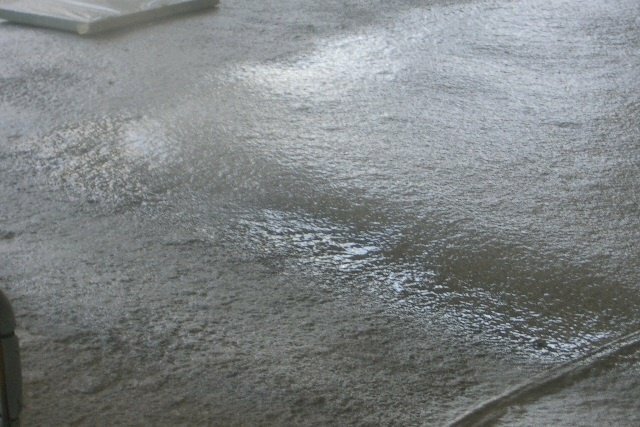 Spray foam is widely used to stabilise tiles and slates in a cost-effective manner and thus avoid a costly re-roofing. The foam is sprayed onto the underside of the tiles and battens where it bonds strongly, creating a water-proof and very stable structure, which will prevent the ingress of wind, rain and snow. For more information please see below the official BBA Certificate.